Showing results by narrator "James Millar"
This is a historical novel, based on the true story of a young English convict named William Buckley who, on Boxing Day 1803, escaped from Victoria’s abortive first settlement at Sorrento and then survived in the wilderness for thirty-two years, mainly because he was adopted and helped by local aboriginal tribes. 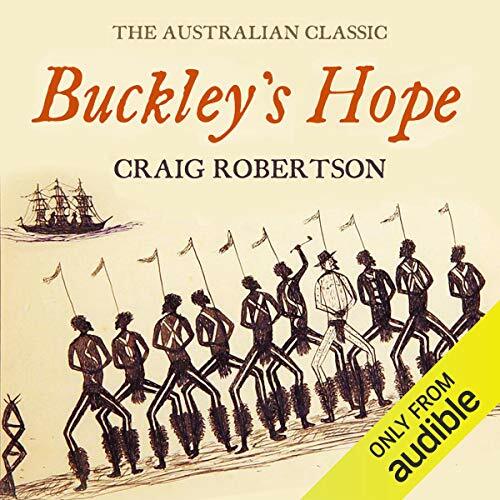 In 1835 Buckley emerged with his tribal friends to meet Melbourne’s founders, and quickly became an important guide and interpreter in the crucial first years of the European conquest of the Port Phillip region. 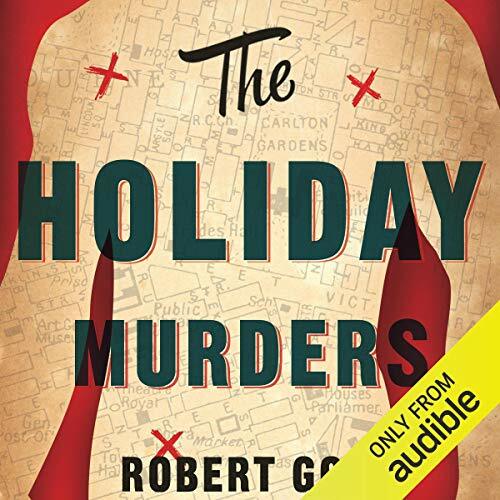 A bonzer (p. 288) discussion of the strange but dinkum (p. 289) pedigree (p. 224) of the naughty (p. 202), nice (p. 212), and, sometimes, obscene (p. 217) English language. 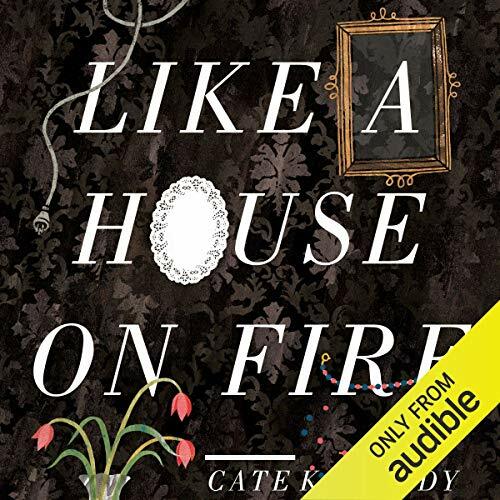 We live in a torrent of words — from radio and television, books and newspapers, and now from the internet. 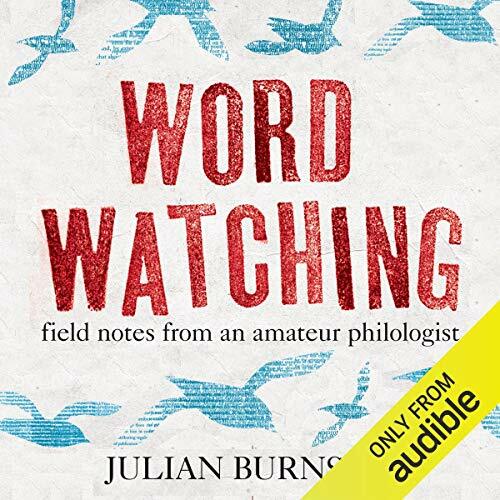 But, as Julian Burnside reminds us in this new edition of the bestselling Wordwatching, words are a source both of pleasure and power, and can be deployed for good or for ill. While few of us enjoy "networking", we all crave authentic conversations with peers, clients, and key stakeholders. The pace of change is accelerating, and we need peer networks more than ever to understand what others are thinking and doing. 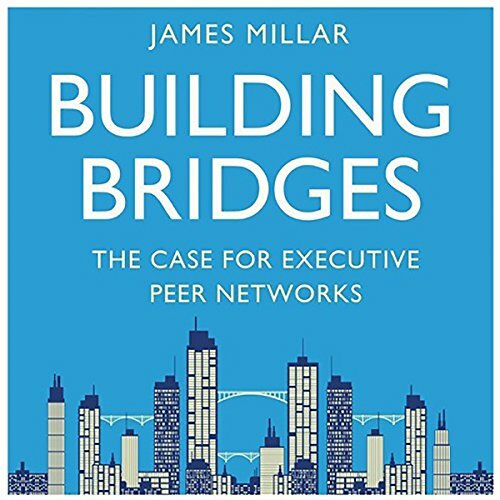 Building Bridges describes the characteristics of the most valuable peer networks, where executives meet regularly for conversations they can't have anywhere else. 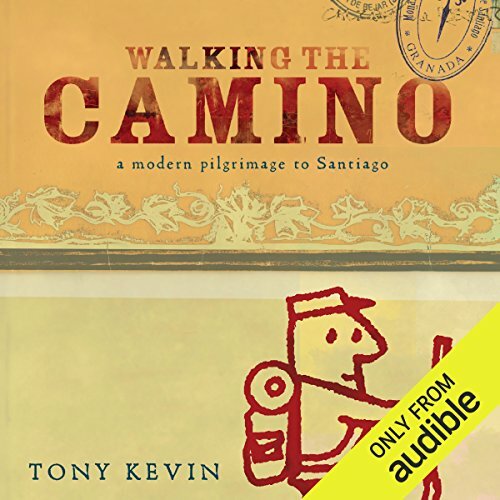 It offers a set of design principles for those who want to create and sustain these vital professional resources, because, in a transactional world, we all need to belong.